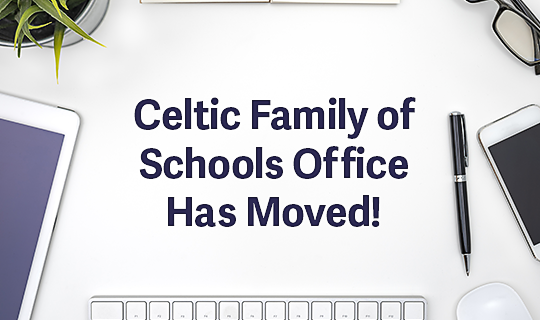 Parents and Guardians are advised that the Celtic Family of Schools Office has move to 37 Dickie Street in Trenton. The phone number remains unchanged, 902-755-8132. The Celtic Family of Schools is made up of 20 schools in Pictou County: 10 elementary schools, two elementary/middle schools, three middle/junior high schools, three high schools and one consolidated Grade Primary- Grade 12 school. Pictou County is known for its rich Scottish Heritage, in fact, the Town of Pictou is known as the birthplace of New Scotland (aka Nova Scotia).